سواءً كنت مسافراً بغرض السياحة أو العمل, Equestrian Lodge Motel هو خيار عظيم للإقامة خلال زيارتك موتيكا. إن موقعه الجيد الذي يبعد 0.5 km فقط عن مركز المدينة يساعد النزلاء على الاستمتاع بمعالم المدينة ونشاطاتها. يضفي محيط الفندق اللطيف وقربه من ‪Ngarua Caves‬, ‪Jester House Cafe and Tame Eels‬ سحراً خاصاً على هذا الفندق. يقدم Equestrian Lodge Motel خدمات لا غبار عليها وكل أشكال اللياقة وحسن الضيافة اللازمة لإسعاد ضيوفه. إن واي فاي في المناطق العامة, صف السيارات, خدمة الغرف, جولات, خدمة غسيل الملابس هي جزء فقط من الخدمات التي تميز Equestrian Lodge Motel عن باقي الفنادق في المدينة. في Equestrian Lodge Motel غرف نوم يزيد عددها عن 15 صممت بذوق وعناية لتوفر لك كل وسائل الراحة . بعضها يحتوي أضاً على تلفزيون بشاشة مسطحة, غرف لغير المدخنين, مكيف هواء, تدفئة, شرفة/ تراس. يقدم الفندق مجموعة واسعة من وسائل الراحة المتنوعة، كمثل: حوض استحمام ساخن, حمام سباحة خارجي, سبا, حديقة. استمتع بخدمات لا يعلى عليها وعنوان ذو اعتبار في Equestrian Lodge Motel . We had a really nice room and a great stay. Room was clean and very comfortable, and we took advantage of the hot tub in the evening. Really beautiful location and a gracious host. We arrived a wee bit late but was received warmly by Alan(I think he’s the owner) and shown our room. He made sure everything was in order by personally checking the room and explaining to us how everything works. 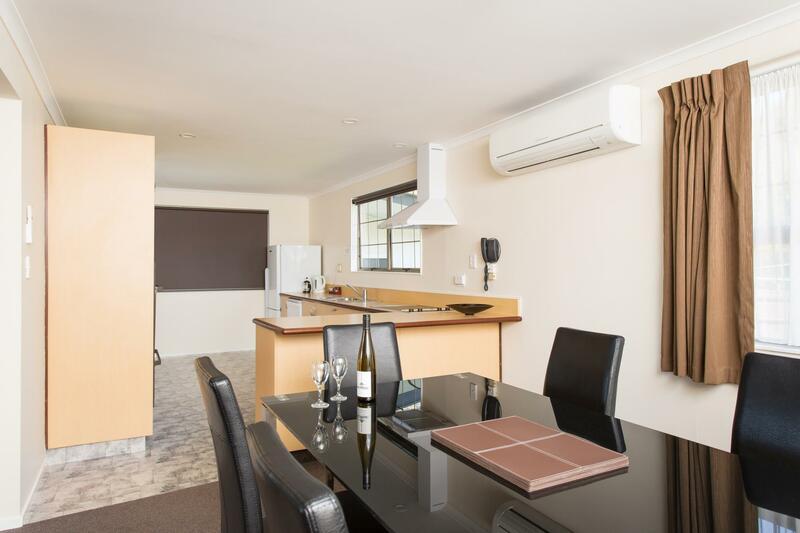 Very spacious and clean room, quiet neighbourhood, near town centre. 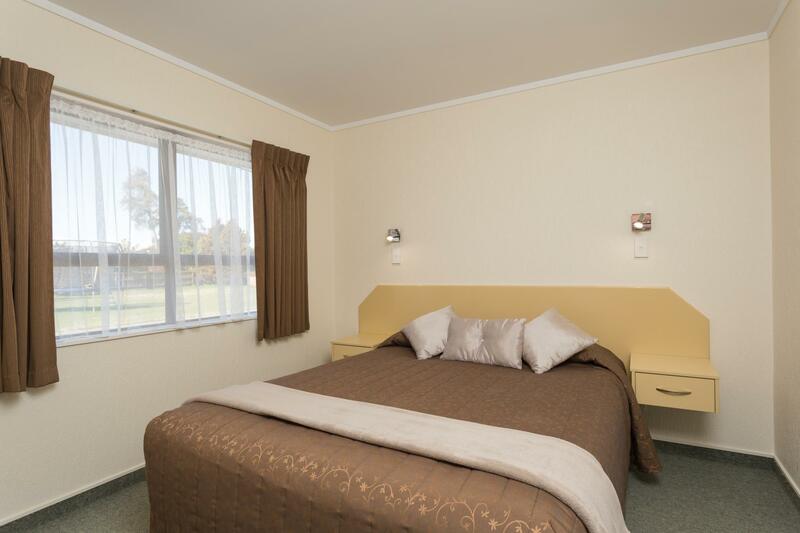 I strongly recommend this motel to anyone planning to stay in Motueka. 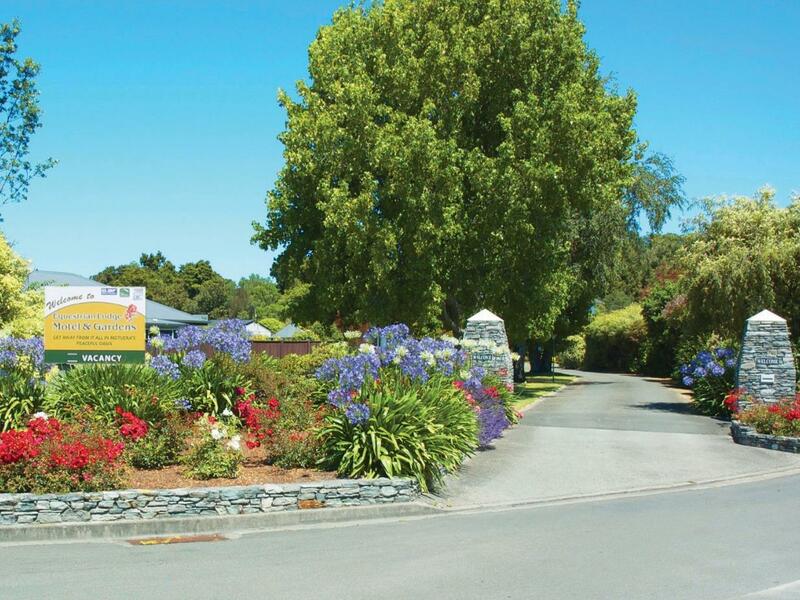 beautiful place to stay - immaculate - owners so friendly - rooms overlook the beautiful gardens. so quiet, and within walking distance of the town. Great place stayed as a group. Staff were helpful and friendly, room was sharp. Bathrooms really nice. Will stay again next year for our race. Lovely setting a bit off the main road means quiet. Pool available. Very friendly hosts. Nice cost walk in the village. We enjoyed our stay at the Equestrian Lodge Motel. Alan and Lisa were very accommodating and helpful. Our studio unit has plenty of space. 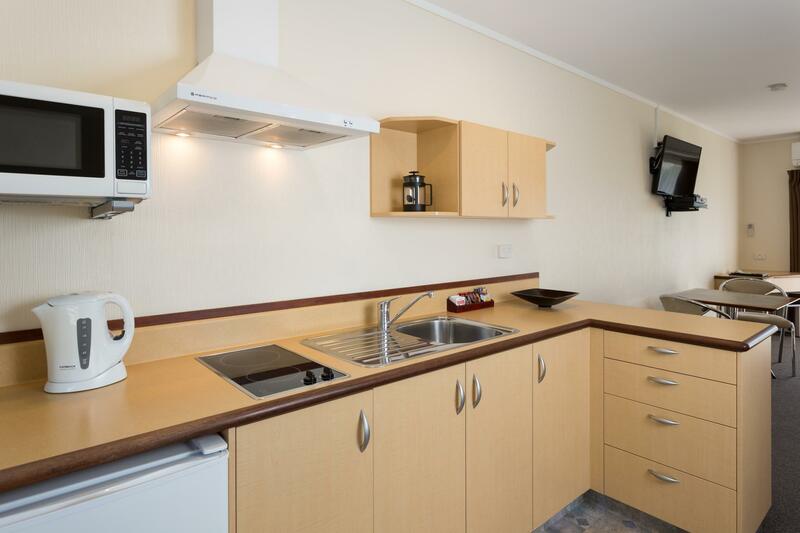 We had a functioning kitchenette and there are cooking equipment and utensils. We checked-in into a clean room. Our room is cleaned and tidied up everyday. The location is close to Kaiteriteri so it's easy to come and go. 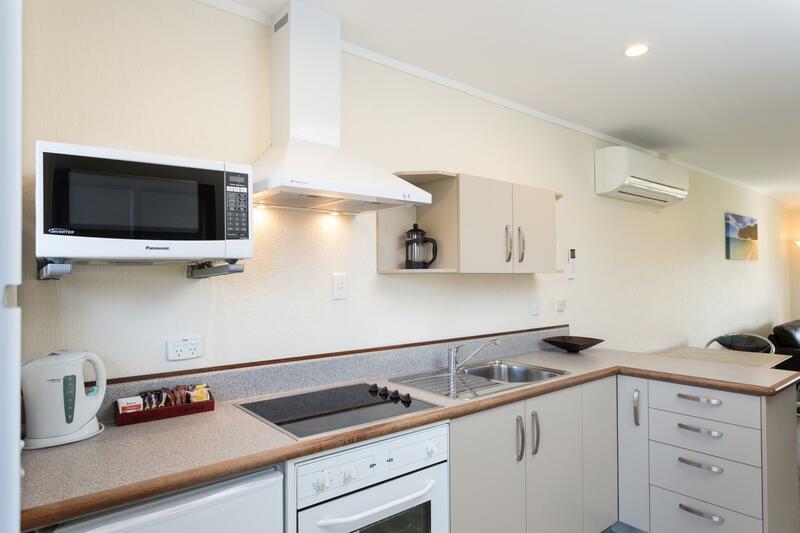 Motueka has more restaurants, cafes and supermarkets so you can get everything you need. THe location of the motel is off the main street so it's really peaceful and you feel quite safe. They have a pool and a spa pool that's fantastic after a long day of walking and water activities. Overall, it was value for money. Very nice two days. Rooms are fine, clean, and good sized. The owner was very nice and helpful. The grounds are well keeped and really pleasant to sit outside . 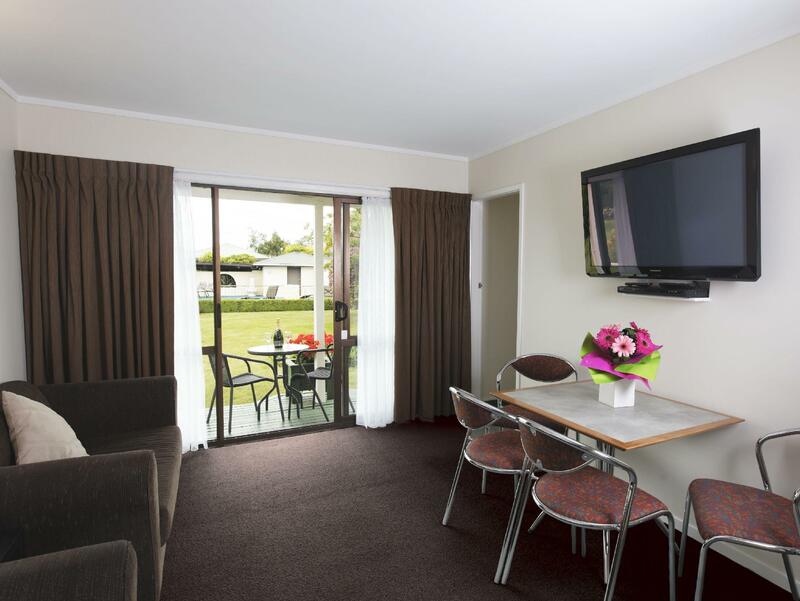 fantastic NZ motel,loved the tui birds,the second time we have stayed there,recommend to all. We enjoyed our stay at the Equestrian Lodge. Everything was so well kept and the units were facing a lovely garden. It was also near the supermarket and the kitchen was well equipped. Lovely stay here with extremely nice accommodation and gardens totally recommended. Good motel and excellent value for money. 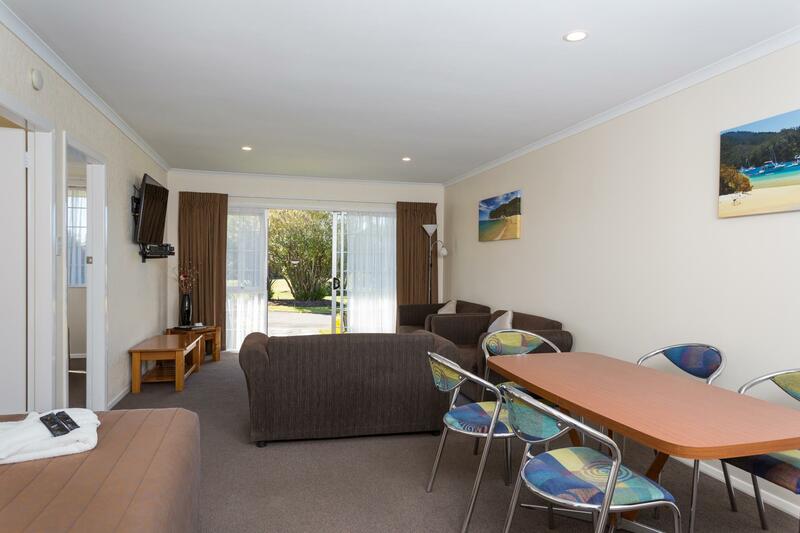 Easy access to Abel Tasman and able to book direct for boats/transport via the hotel. Close to town and places to eat.